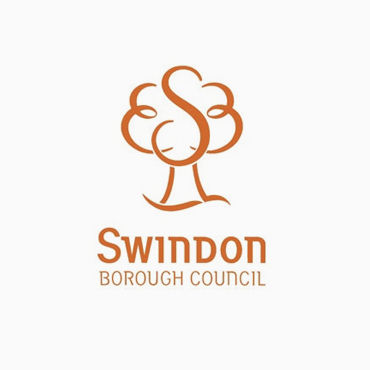 Visit Swindon is supported by Swindon Borough Council and our other partners include business development agencies and brand and digital creatives. Swindon Borough Council is the local authority of the Borough of Swindon in Wiltshire, England. It is a unitary authority, having the powers of a non-metropolitan county and district council combined. As such, it is administratively separate from the rest of Wiltshire. 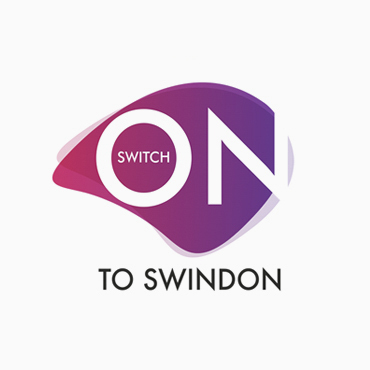 Switch on to Swindon is a campaign designed to highlight the strength of Swindon as a great place in which to live, work, invest in and visit. It will celebrate Swindon’s hidden gems and symbols of change – keynote developments and changes. 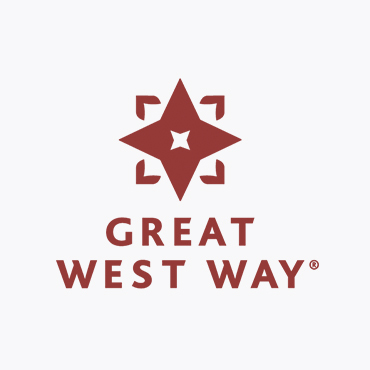 The Great West Way project is focused on creating a world class tourism experience, winning new business and market share for Britain, growing the visitor economy and transforming the visitor experience along and around the route. A close-knit team of highly experienced professionals with a huge range of digital development skills. Big enough to take on your most ambitious projects, but small enough to focus on you as if you were our sole client. 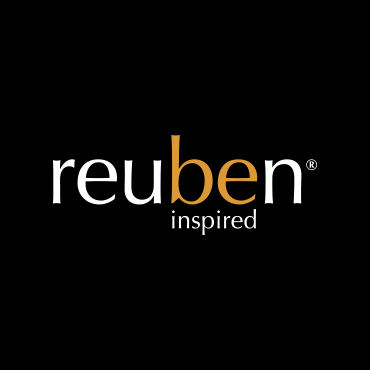 Web design for business and charities. 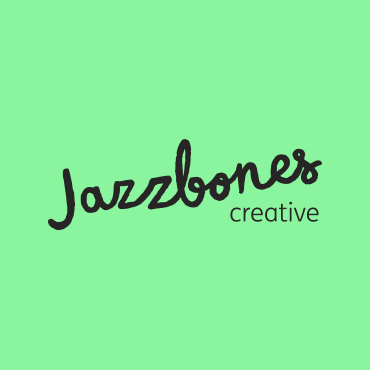 At Jazzbones, we create eye-catching graphic design, innovative website design, advertising with insight, digital marketing campaigns that grow your business and branding that conveys your unique story, all from our Swindon based studio.